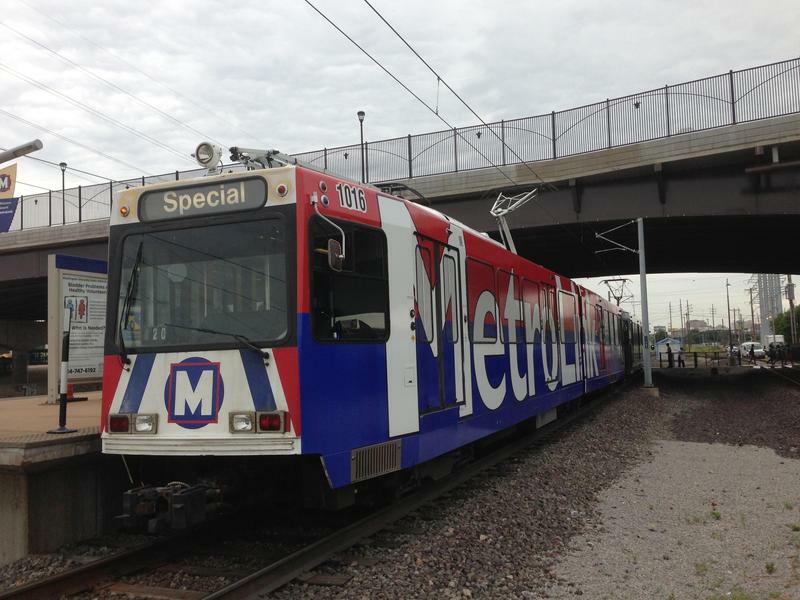 The CEO of the Metro transit agency will boost patrols and look at other options for safety after the second homicide in two months on the MetroLink system. Officials are considering "all options" to make the MetroLink system safer after the second fatal shooting on the light rail system in two months, the head of St. Louis' public transit agency said Thursday. The president and CEO of Bi-State Development, John Nations said the agency and its security partners would add extra security patrols on the trains soon, though he doesn't have an exact time. "We will be working on it with ourselves and with our regional partners to have the quickest response that circumstances allow," Nations said. The agency shares responsibility for security with the St. Louis Metropolitan and St. Louis County police departments, and the St. Clair County sheriff’s department. Additional staff is only part of the solution, Nations said. "It’s not just a question of the particular human resources and public safety people that are applied, but what else can you do from how you enter the system — security from the physical nature," he said. When MetroLink was designed in the 1980s, he said, open systems without turnstiles were popular in other places like Salt Lake City. "Now, a generation or more later, when you look at it, is even the design of the system the best way to achieve our security objectives," he said. In the latest incident, Jesse Boone, 22, was shot and killed on the train near the University of Missouri-St. Louis campus Wednesday night. St. Louis County prosecutors charged Dijon Oates, 18, with second-degree murder and two other felonies. Oates was arrested as he was fleeing. Neither Boone nor Oates attended UMSL. In March, 57-year-old Mac Payne was shot in the head on the platform at the Busch Stadium station and died later at a hospital. Two men, 19-year-old Marvin Anthony Burt Jr., and 21-year-old Warren Whitehead, were charged with second-degree murder. Correction: An earlier version of this story gave the incorrect name of the transit agency. Metro's official name is Bi-State Development. 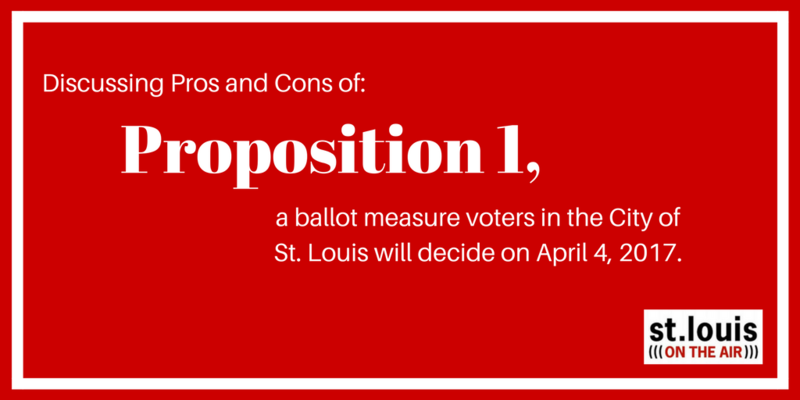 On Friday, St. Louis on the Air hosted a moderated conversation about Proposition 1, one of the ballot measures that City of St. Louis voters will decide on during the April 4 election. This article originally appeared in the St. Louis Beacon. - Today officials are set to break ground on the Central Riverfront phase of the CityArchRiver project, which brings $23 million worth of improvements to Leonor K. Sullivan Boulevard and which should be done by October 2015. Among the most visible improvements: Elevating the road out of the Mississippi River floodplain. Organizers acknowledge that the entire $380 million Arch grounds project won’t be completed by the Arch’s 50th birthday. 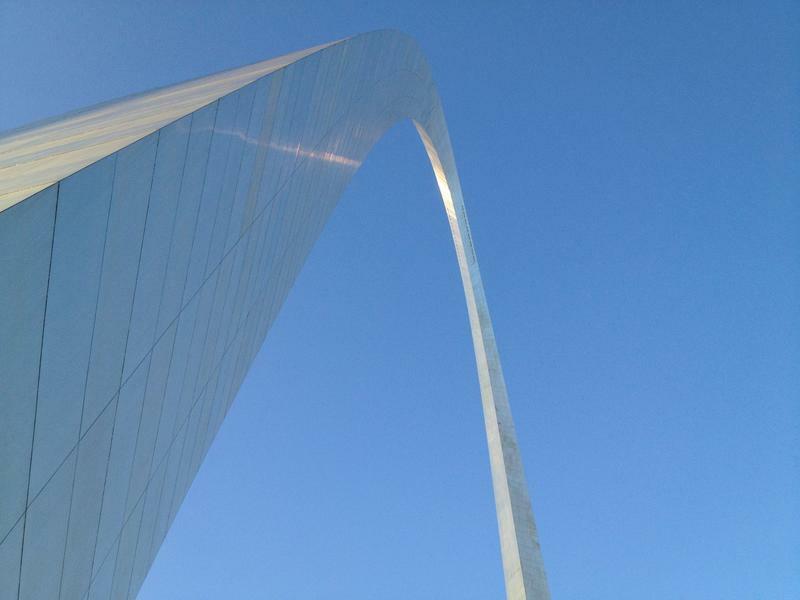 Several components – the visitors’ entrance to the museum, an overhaul of Kiener Plaza and some tree plantings – won’t be finished until 2016.